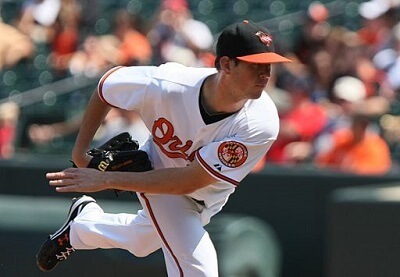 Get notified when Baltimore Orioles tickets are available! The Baltimore Orioles are in the East Division of the American League of MLB and have played under their current names since 1954 when the team moved from St. Louis. The Orioles play home games at Oriole Park at Camden Yards, the first retro style stadium to be built in the United States. The Stadium is located near the Inner Harbor at the city’s Camden Yards Sports Complex and can hold roughly 45,000 fans for games. You can be one of the lucky ones in the stands by purchasing Baltimore Orioles tickets for an upcoming Baltimore Orioles games with the links above.